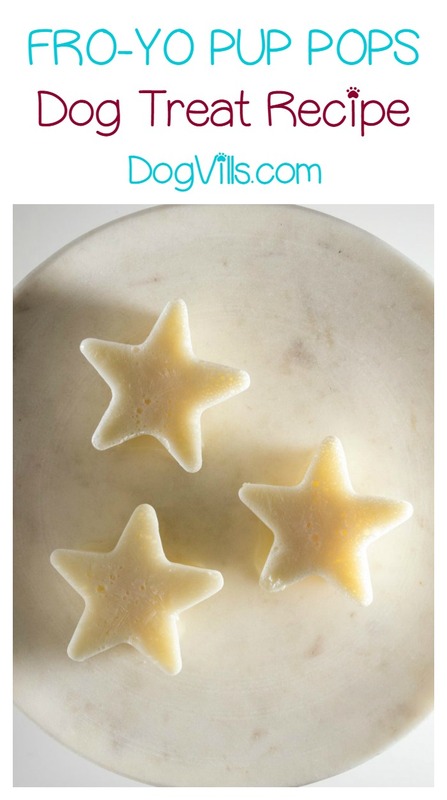 Looking for an easy & tasty way to cool your dog down this summer? 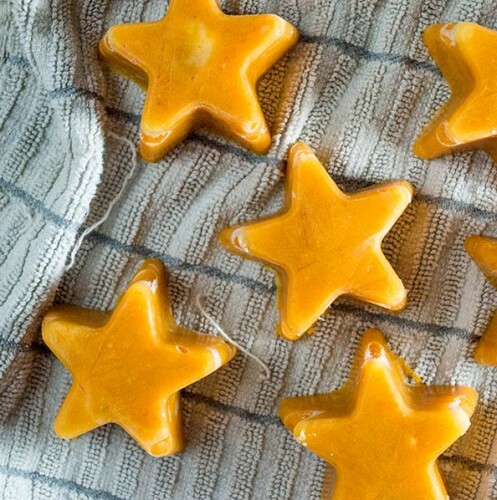 You’ll love this 3-ingredient homemade dog treat recipe! As long as your pooch isn’t allergic to dairy, it’s a great treat. This is an incredibly flexible recipe. Ready to check it out? Watch the video for a detailed tutorial. Dissolve the bouillon cube in warm water. Mix the yogurt and the bouillon water together in a blender . Mix thoroughly. Carefully pour the mixture into silicon ice-cube trays or small containers. If you want, you can use regular ice cube trays, but I find that it’s easier to get the treats out of silicon trays. Cover and freeze until set. 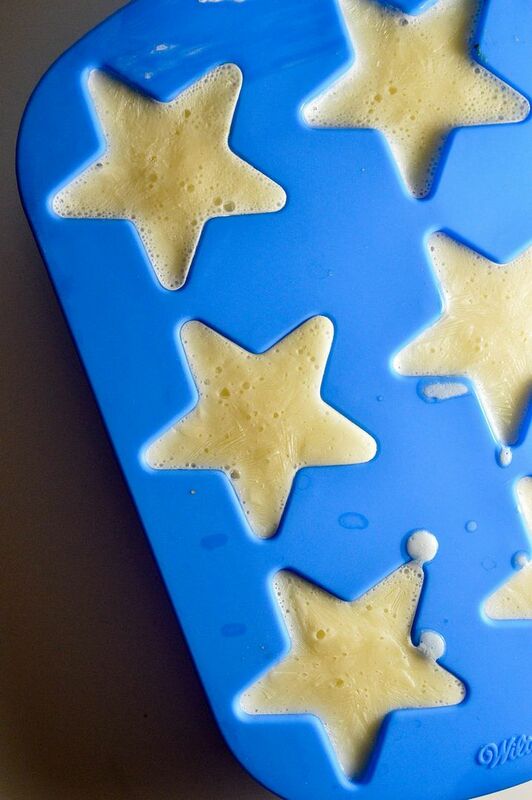 You can make them the night before and freeze overnight, or wait a few hours and test them. Pop them out and serve on a hot day! Obviously, keep the remainder in the freezer until you’re ready to use. Mix the yogurt and the bouillon water together in a blender. Mix thoroughly. Carefully pour the mixture into silicon ice-cube trays or small containers. If you want, you can use regular ice cube trays, but I find that it's easier to get the treats out of silicon trays. Pop them out and serve on a hot day! Obviously, keep the remainder in the freezer until you're ready to use. If you don’t have any bouillon on hand but you do have broth, you can easily swap it out and make this a 2-ingredient dog treat recipe. Just ditch the bouillon and use 3/4 cup of broth in place of the water. No need to warm the broth, we only warm the water to get the bouillon to dissolve. Looking for more great frozen hypoallergenic dog treats for the summer? Check out our Homemade Frozen Pumpkin Banana Pup Pops! 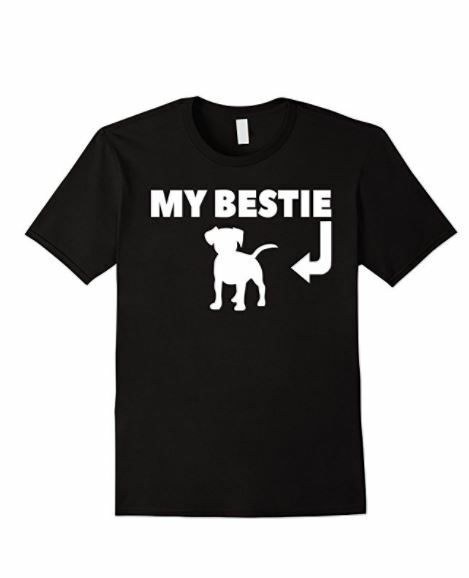 They’re hypoallergenic for most dogs. Or are you looking for something sweet and simple? Try our 3 ingredient sweet potato jerky! 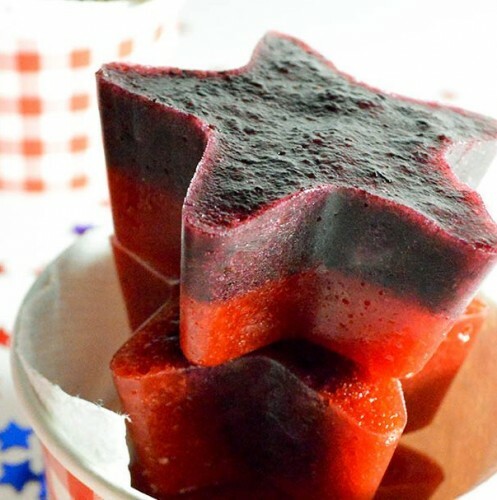 Another one of my favorites is our Very Berry Frozen Dog Treat. 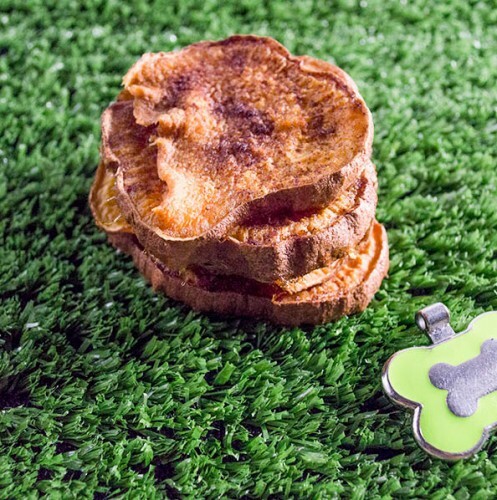 It’s actually good enough for you to eat too, so you can share a tasty treat with your pooch. 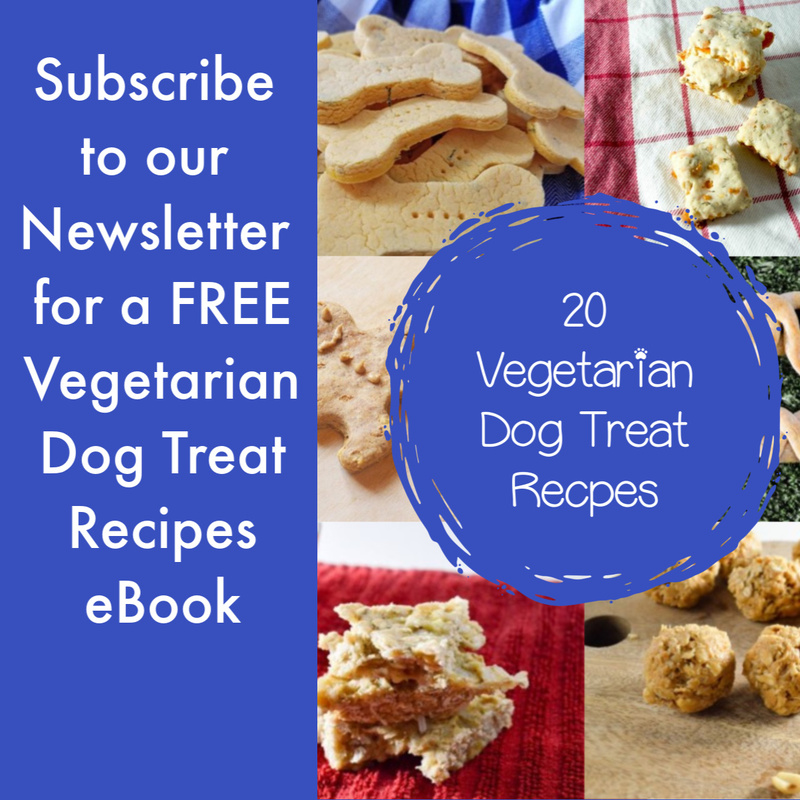 Do you have any favorite frozen hypoallergenic dog treat recipes? Share in the comments! I’m always looking for new tasty treats to make for my dogs.